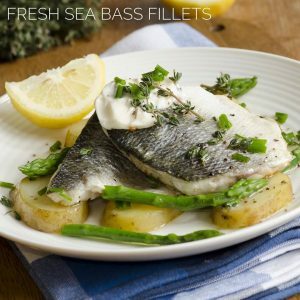 Expertly filleted and boned right here in Grimsby then delivered straight to your door, this is the most convenient way to enjoy fresh fish at home. Buy our Sea Bass Fillet & Salmon Fillet boned 2Kg Pack here. Shop the rest of our Special Offers here. 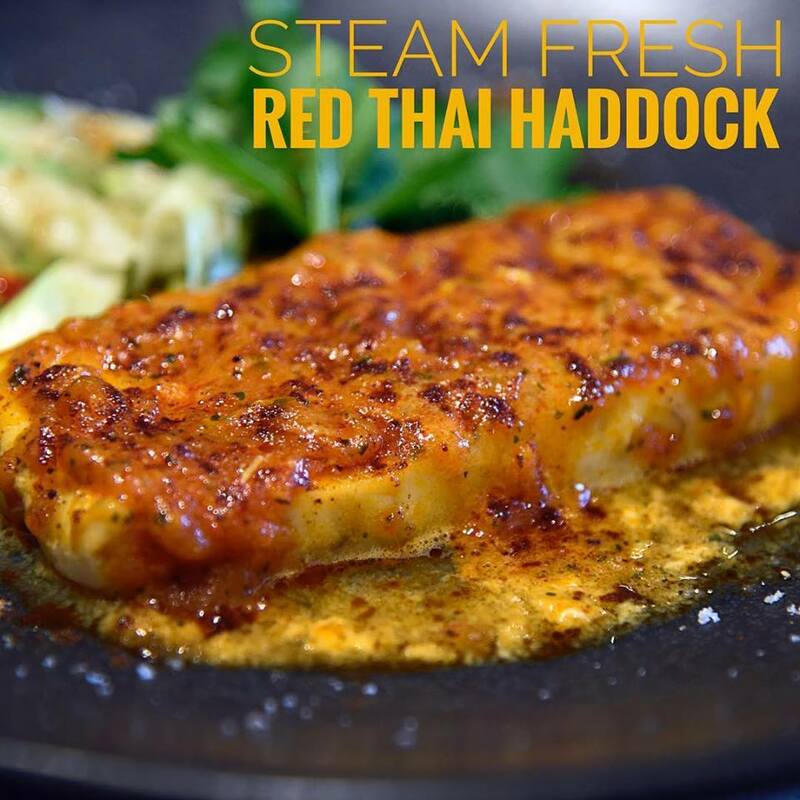 New in this January: Easy to cook, no mess portions of succulent Haddock smothered in a spicy Red Thai sauce. Perfect for a healthy midweek meal in minutes! Shop our Steam Fresh Haddock with a Red Thai Sauce portions here. Shop the rest of our New In range here.